Will Germany Ever Supply Its Own Cannabis or Remain an Importer? In the whole world of supply-and-demand, demand has never been the problem – at least when it comes to cannabis. When you add the word “legal” in front of the word “cannabis” then places can definitely have a supply problem. Germany has a legal cannabis supply problem. In March 2017, Germany opened applications for patients in its country for medical cannabis prescriptions. 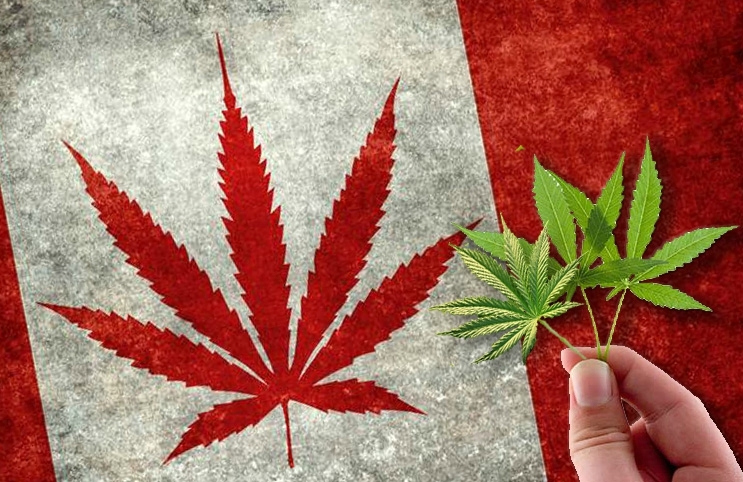 Recently, a survey was conducted by some of the German health insurance providers Techniker Krankenkasse (TK), Barmer and AOK-Bundesverband about the new cannabis policy program. “More than 13,000 applications were received by the coffers over the past ten months, according to the survey. This is significantly more than expected: before cannabis was approved as a drug, only about 1,000 people in Germany had a dispensation for consumption. The bill anticipated just under 700 patients a year who need cannabis by prescription. While some of those rejections can be attributed to incomplete applications, some would suggest it is a result of continuous pushback of prohibitionists who now find themselves on the losing side of history. That resistance to action may end up hurting German businesses hoping to compete in the future legal market. 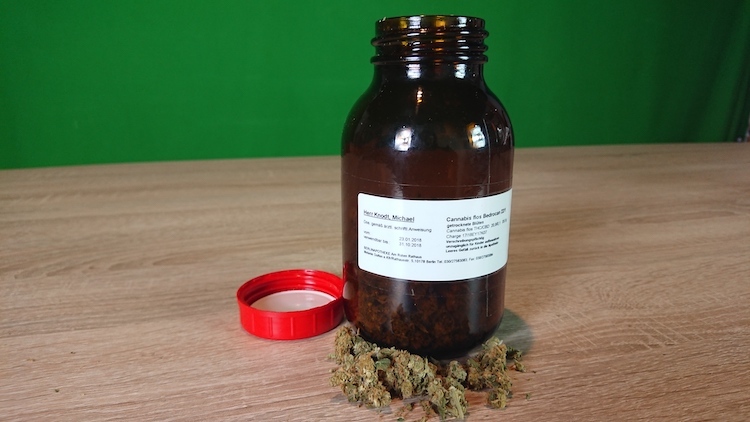 Whether Germany can become self-sufficient in supplying its own medical cannabis needs, or will need to continue importing marijuana from other countries, remains to be seen. What is clear is that there is a great demand for medical cannabis today, and that more German patients are likely to start utilizing the medicine as marijuana moves more mainstream in their nation. Germany will have to decide whether they want to remain an importer of cannabis or whether the nation will license enough producers within its borders to meet a growing demand for a safe and effective medicine. 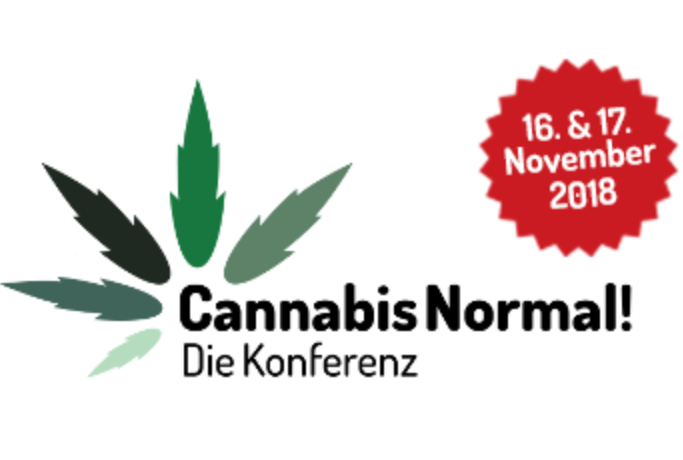 See what is happening in the German cannabis market in person and on the ground, this April 11-13, in Berlin, Germany, at the one and only International Cannabis Business Conference. Tickets are on sale now! 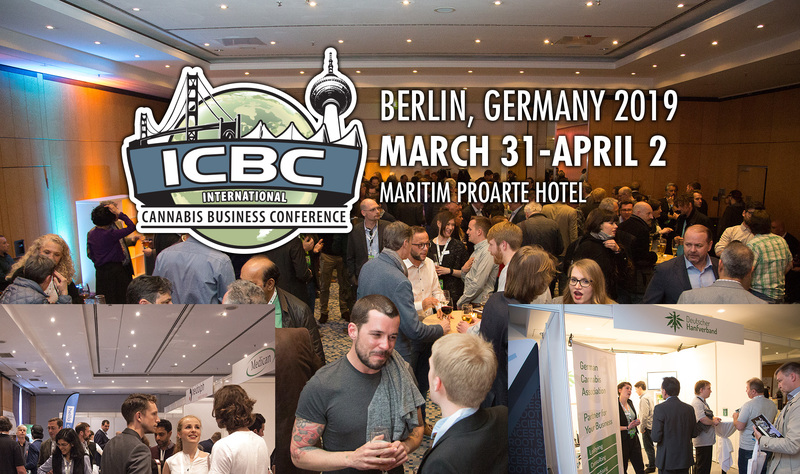 ICBC Berlin 2019 Date Set!- Europe’s Biggest B2B!